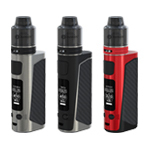 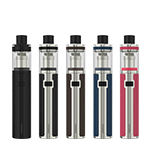 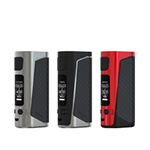 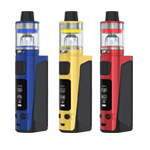 The eVic Primo SE shares the same elegance and reliability but compromising the size greatly compared to its predecessors, making it really comfortable to hold and vape. 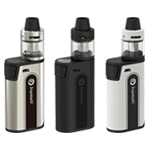 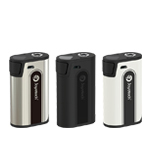 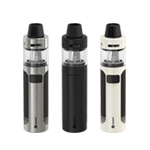 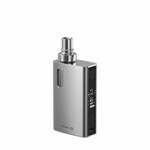 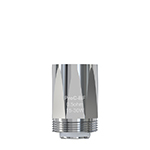 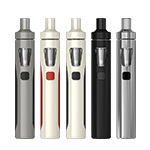 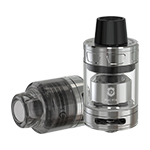 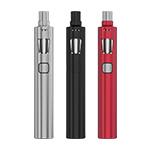 The eVic Primo SE is powered by one 18650 high-rate cell. 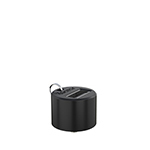 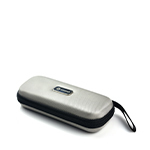 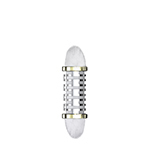 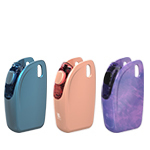 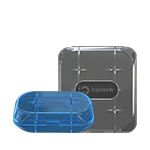 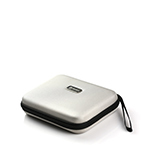 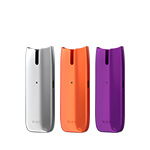 It features a bottom battery lid which is flexible to change. 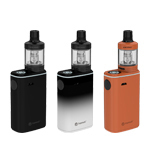 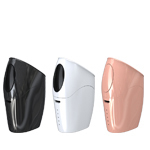 With 80W max output, it can satisfy you for your daily vaping. 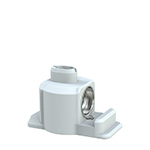 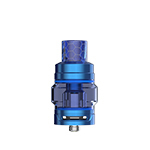 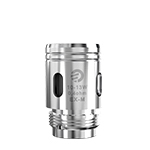 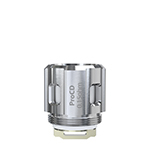 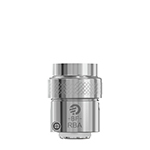 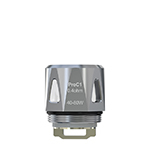 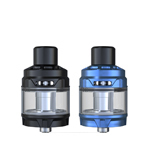 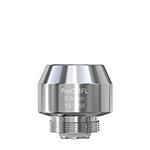 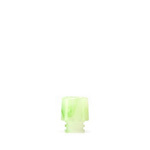 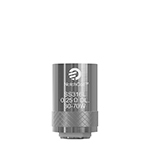 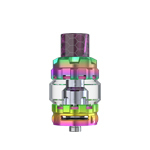 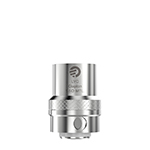 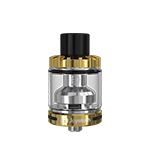 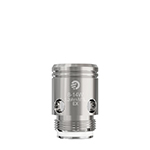 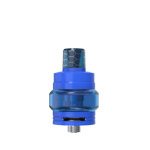 The exquisite spring loaded 510 connector of the eVic Primo SE is applicable for tanks with 510 length ranged at 4.0mm to 5.5mm. 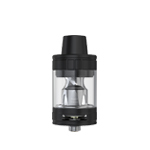 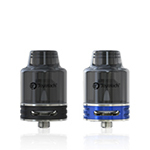 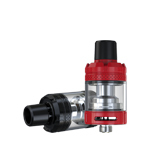 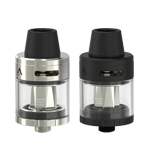 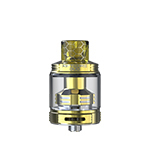 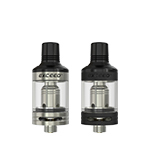 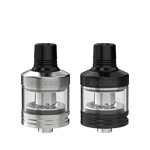 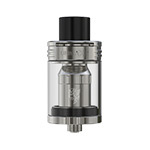 Tanks are also free to go up to 25mm diameter as you prefer. 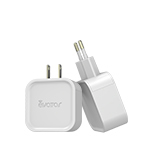 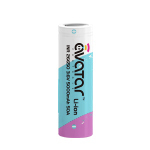 than normal ones when using with the Avatar quick charger (sell separately). 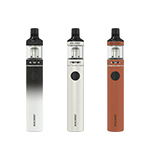 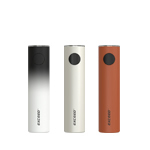 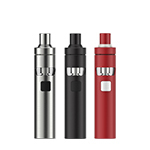 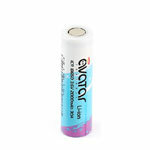 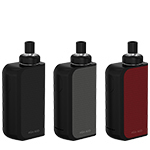 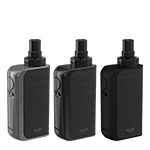 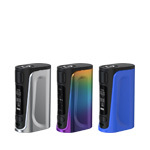 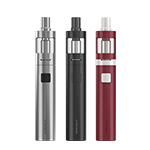 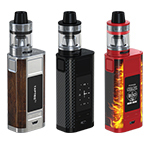 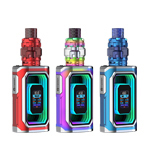 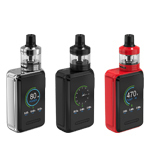 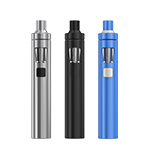 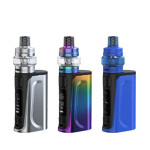 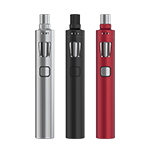 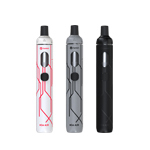 eVic Primo SE applies two sets of battery protection circuit system, realizing overall battery protection of over-charging, over-current and over-discharging, which makes it more safe and reliable. 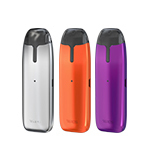 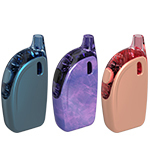 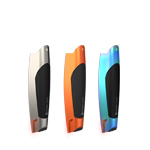 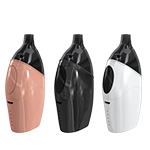 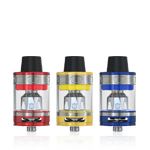 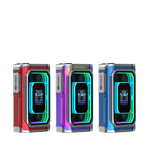 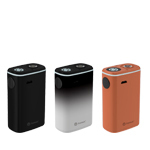 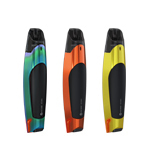 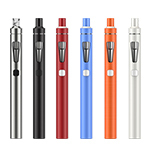 Available in 5 attractive colors, the eVic Primo SE makes your daily vaping interesting and colorful. 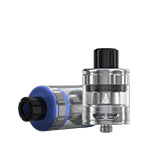 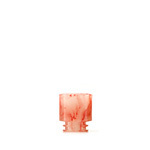 Don’t fill too much to avaoid over-flown. 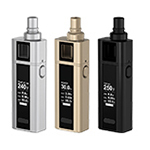 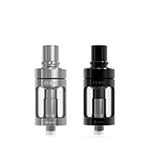 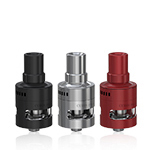 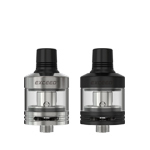 eVic Primo SE comes with the upgradeable firmware. 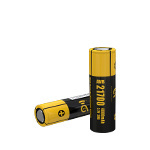 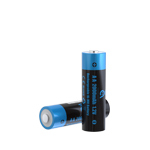 capability with max charging current up to 2.0A. 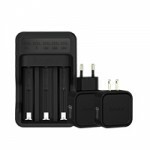 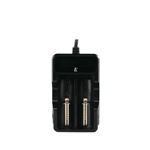 You can also take out the cells and charge them in a stand alone charger.